Dr. Brooke Stillwell is the owner/chiropractor at Brooke Stillwell Chiropractic. 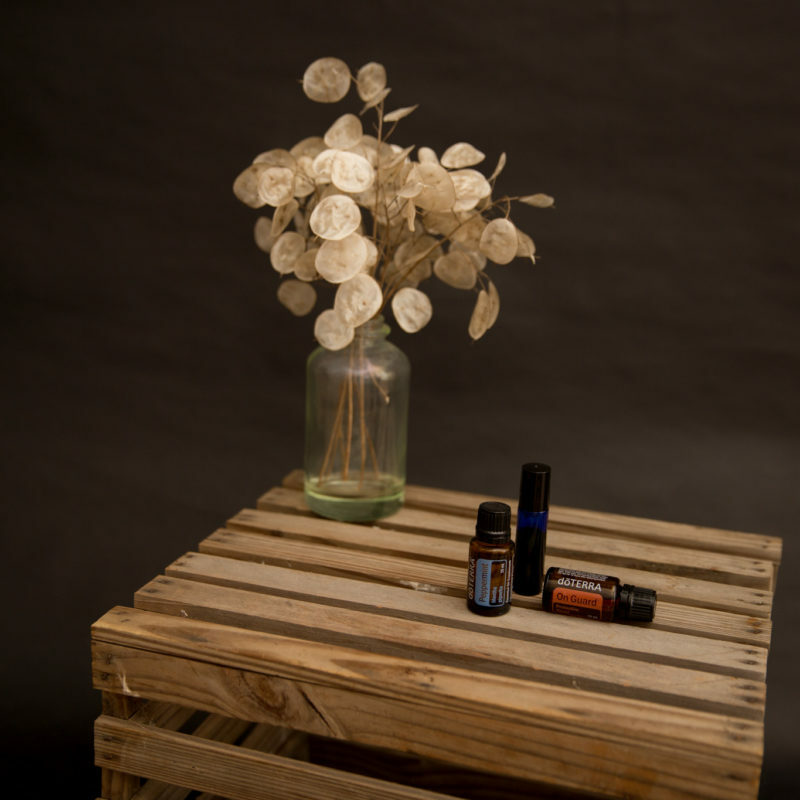 She is also the owner of Southboro Wellness where she offers vitamins, herbs, essential oils, non-toxic body products, chemical free cosmetics, jewelry, chocolates, health workshops, and more! She has more than 15 years of experience as a chiropractor. Before moving to the Metrowest area, she was a chiropractor in Pennsylvania and previous to that; Rockville, Maryland. From 2013-2017 she also operated Brooke Stillwell Chiropractic in Westborough MA. In September of 2017, Dr. Brooke opened Southboro Wellness, on route 9 in Southborough between Red Barn Coffee and Sperry’s Market, with the goal of encouraging people in the community to live their best life through wellness education, whole health products, and chiropractic care. 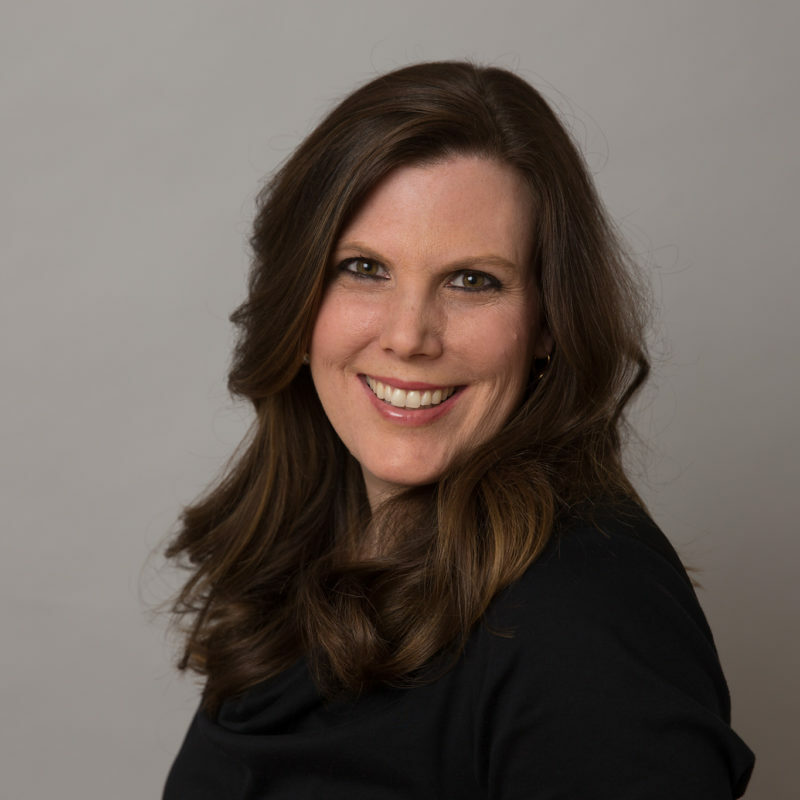 In her practice, she specializes with women, pregnancy, pediatrics, and wellness care. We talk about all of these amazing things she does and offers at Southboro Wellness in our interview and I know it makes me want to go there often! There’s not only chiropractic care and a wellness storefront, but she also hosts a mom’s group once a month that includes childcare! To hear all about this and more watch the video! Also, as a bonus, download this PDF to find out what Dr Brooke says are the top 6 supplements that you should have while you’re expecting! Time passes so quickly and each little moment is easily forgotten in the blur of the newborn phase. It's easy to forget just how little those fingers are that curl around yours today with ease. Soon enough she'll be so grown up and too embarrased to hold your hand at all. The sweet soft skin changes so rapidly and without warning. Freeze this moment in time before it's too late and remember that new baby smell forever. 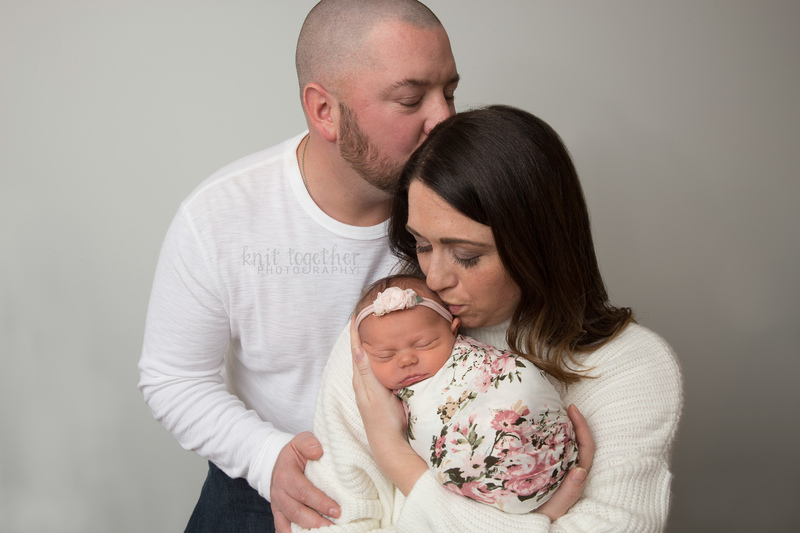 "Knit Together Photography goes above and beyond just simply taking a picture... as Rhiannon uses her skillset to capture invaluable lifetime memories. For our maternity and newborn photos, Rhiannon was professional, punctual and a pleasure to work with. We highly recommend Knit Together if you are looking for customized photography of your special moments!"